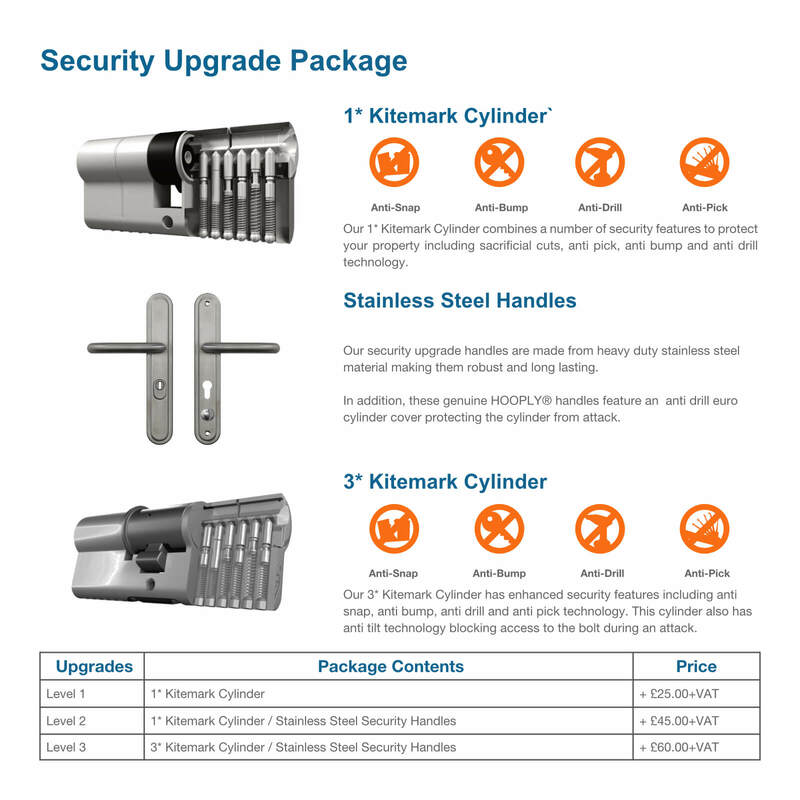 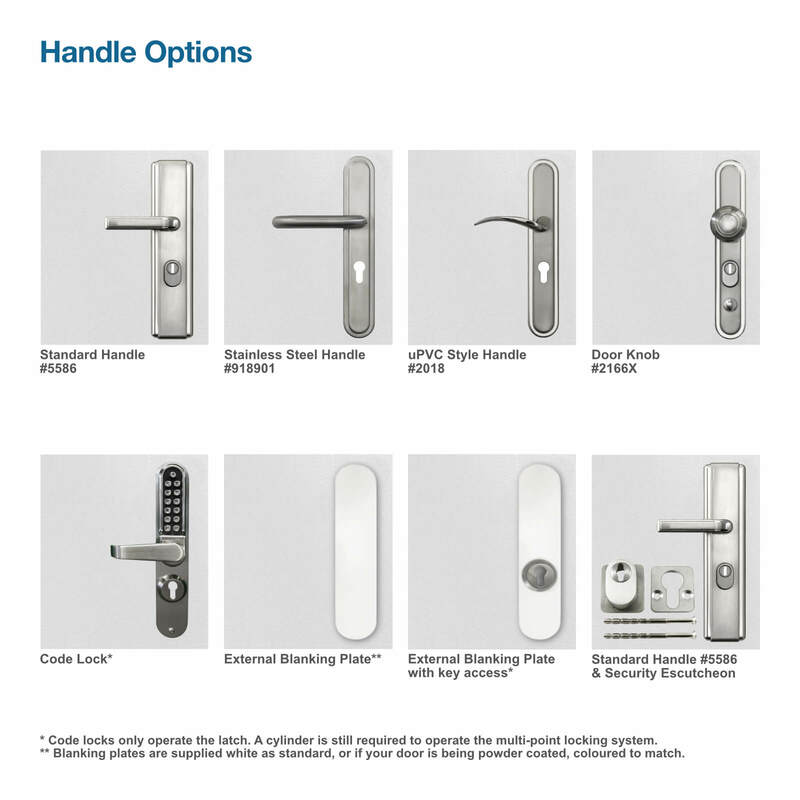 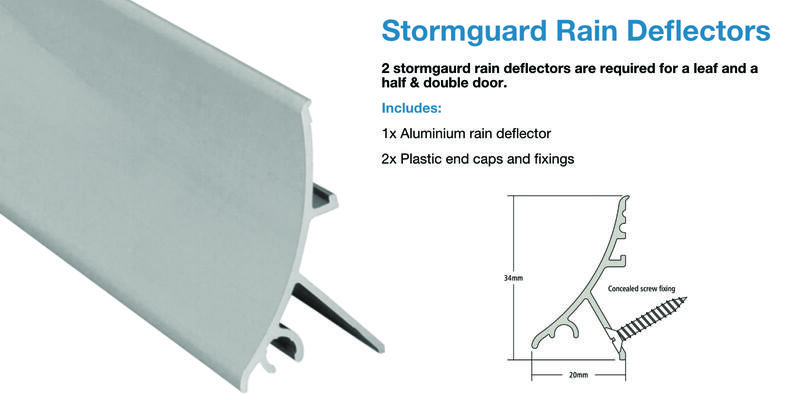 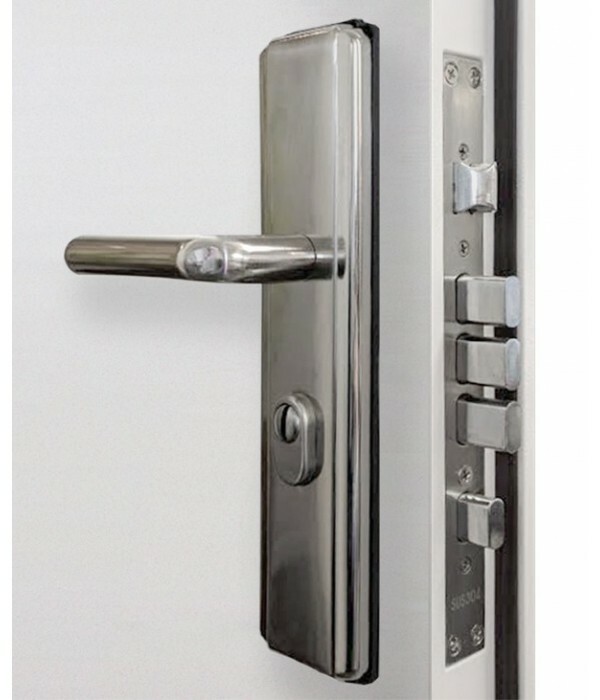 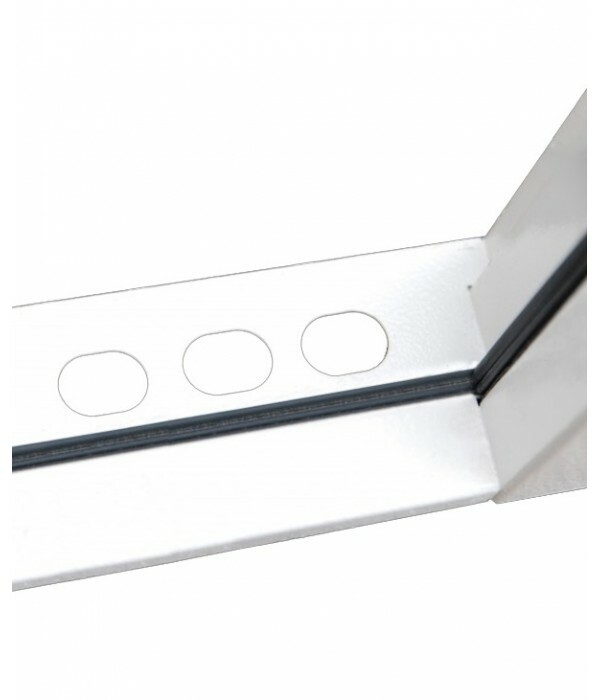 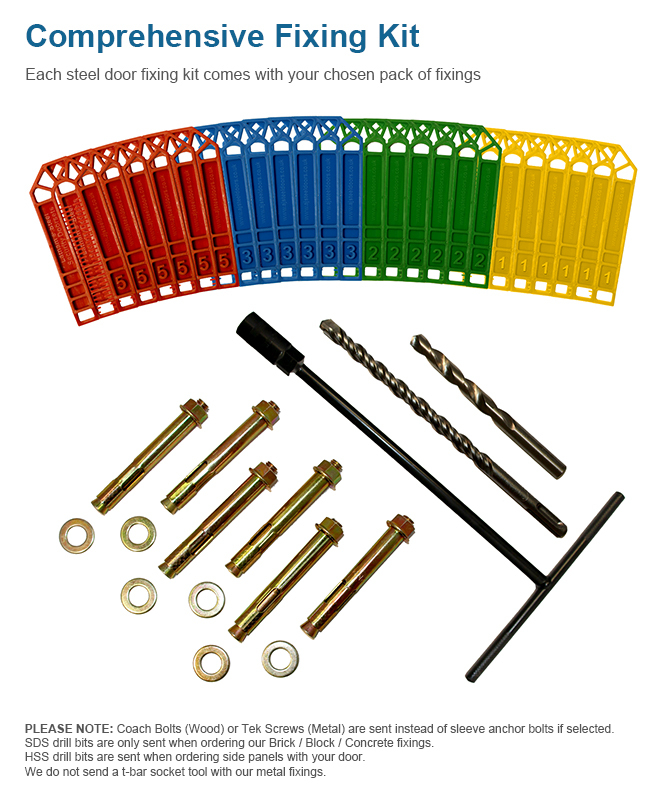 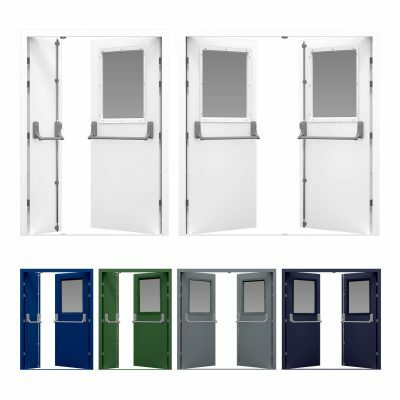 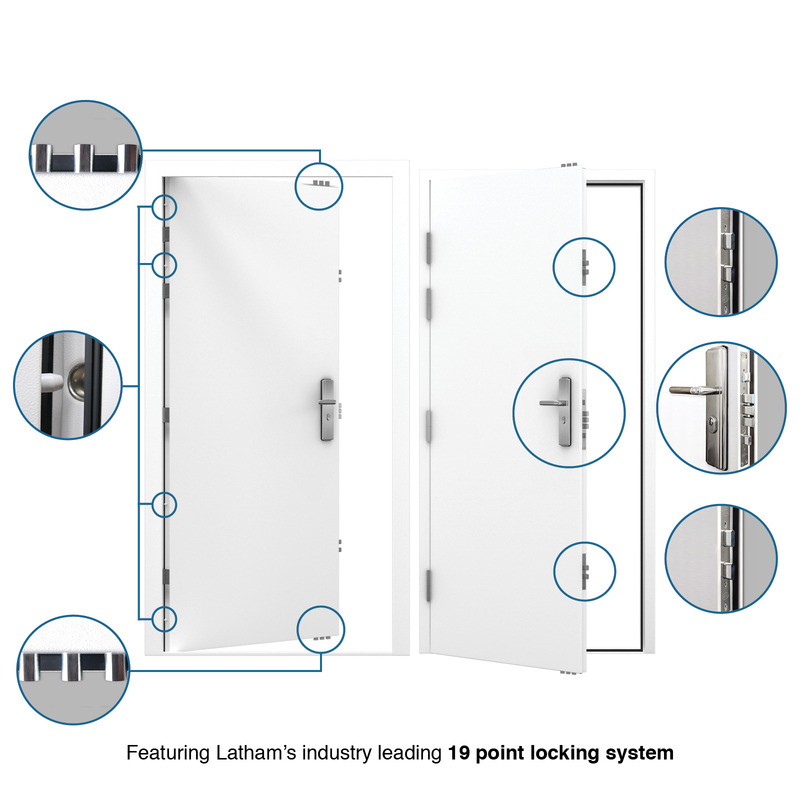 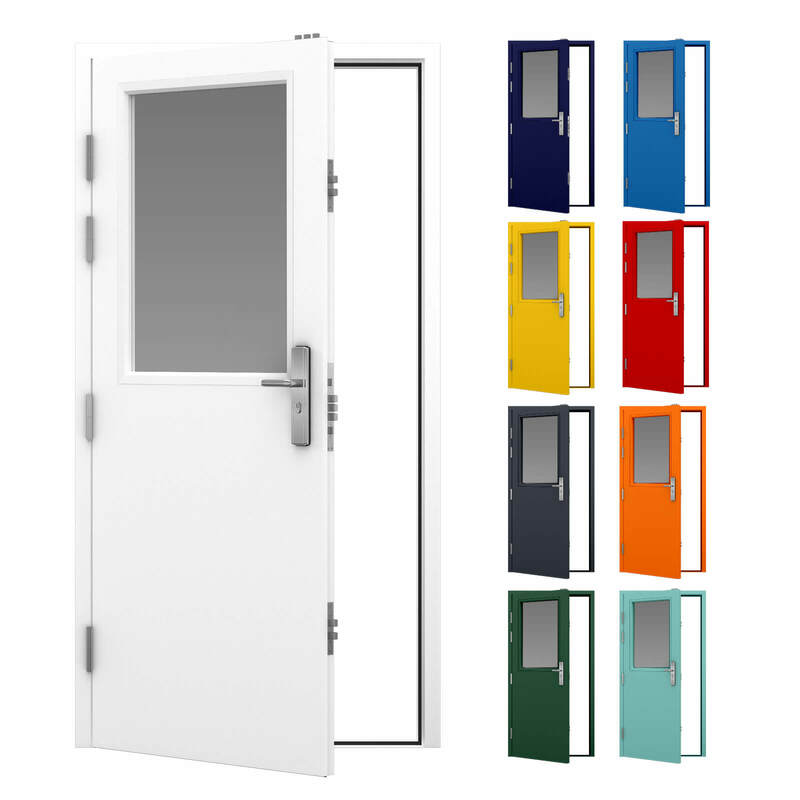 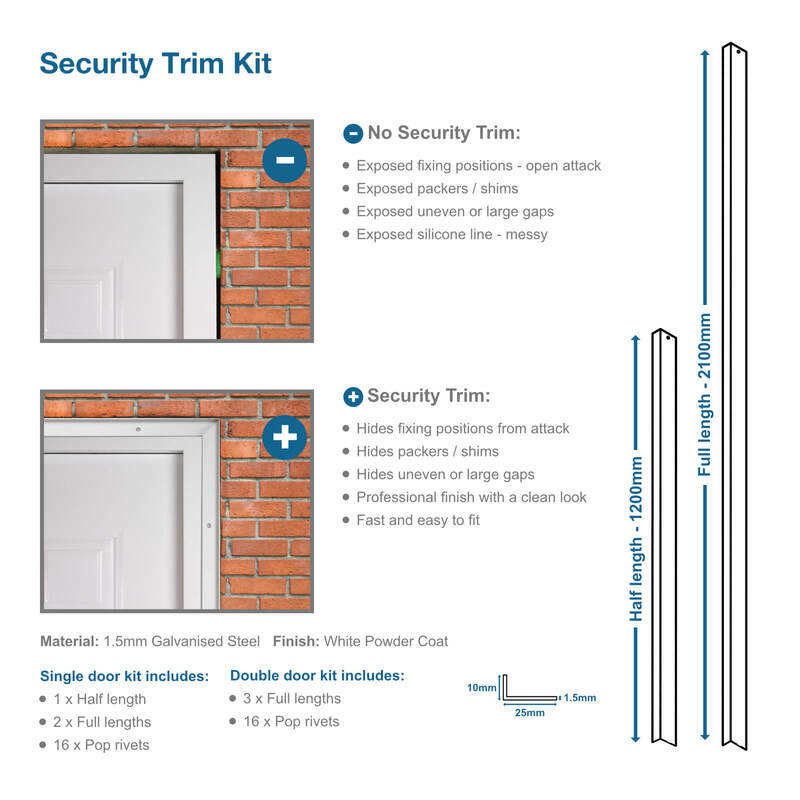 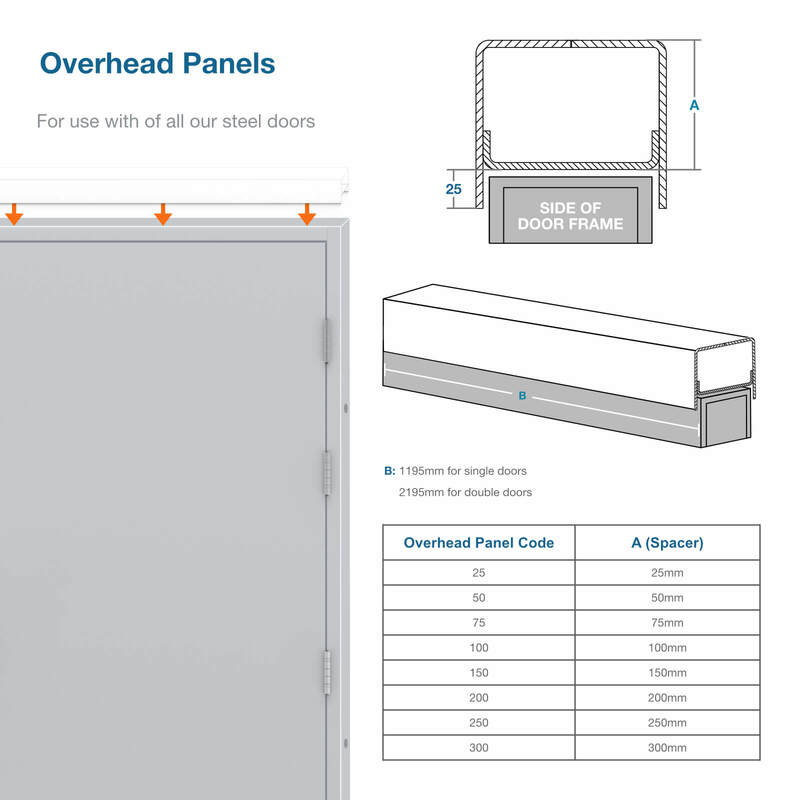 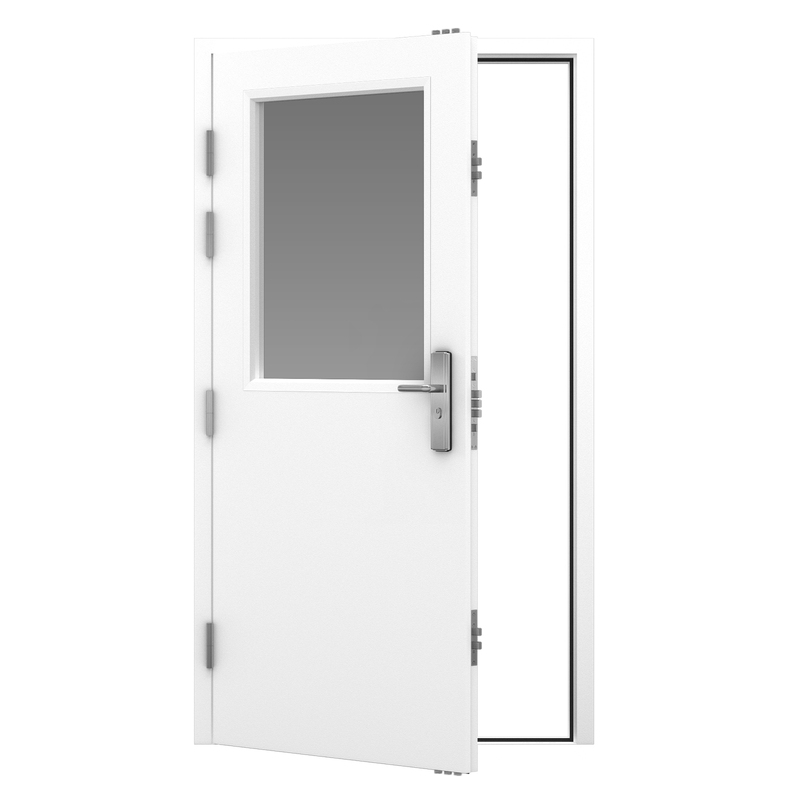 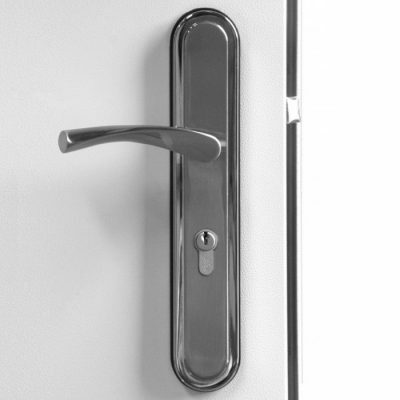 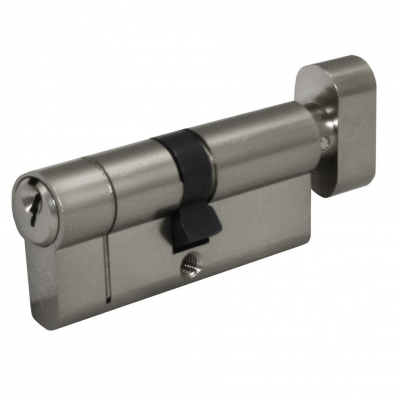 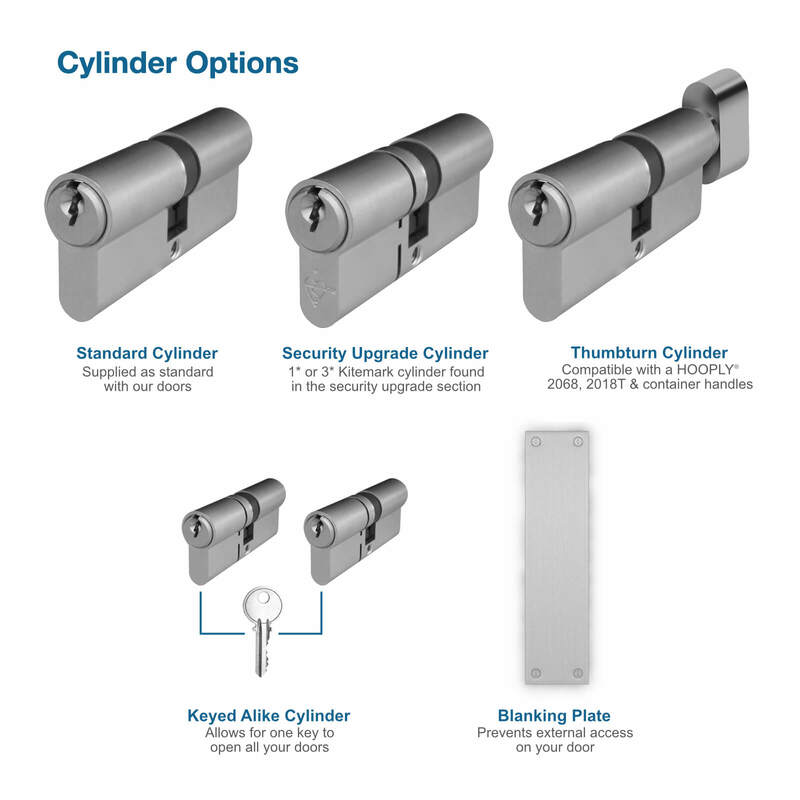 Our glazed steel doors are manufactured using our most popular security steel door, which features our trademark 19 point locking system from stock. 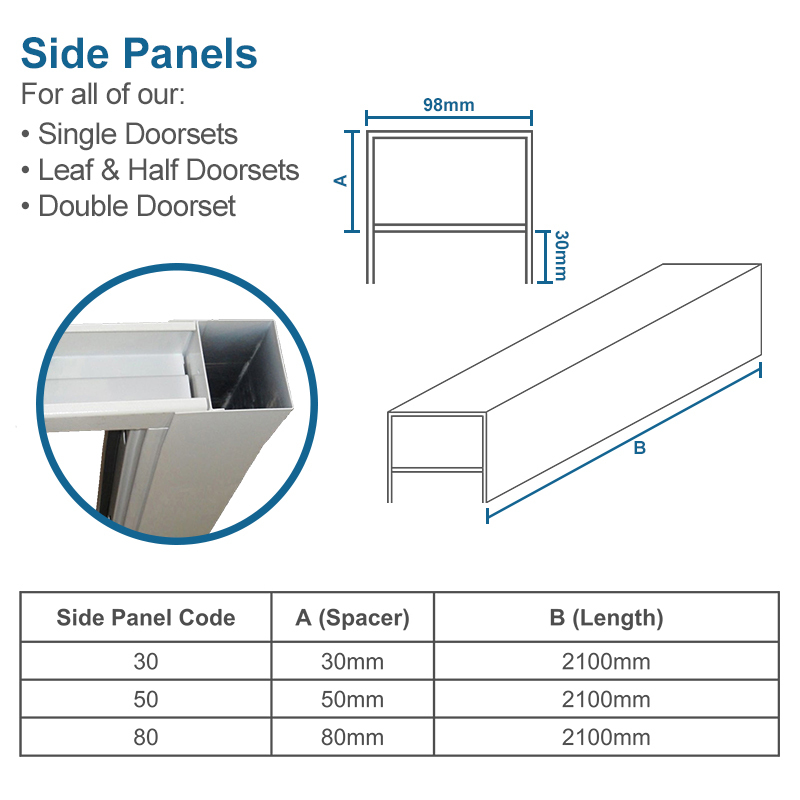 It is available in sizes from 795mm – 1145mm wide. 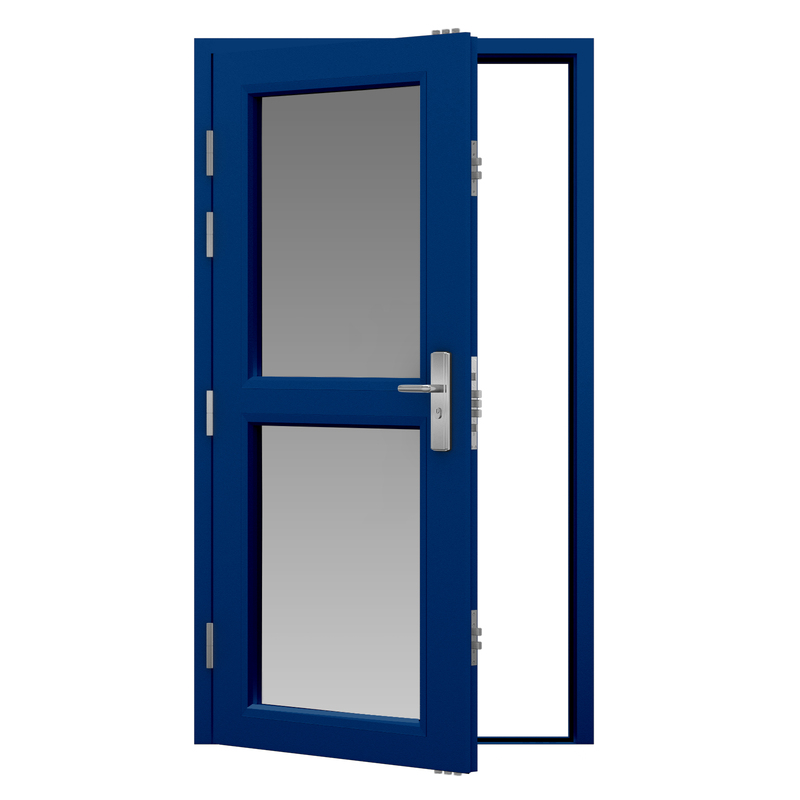 Choose from small glazed windows to a fully glazed panel, to allow as much light through, without compromising security. 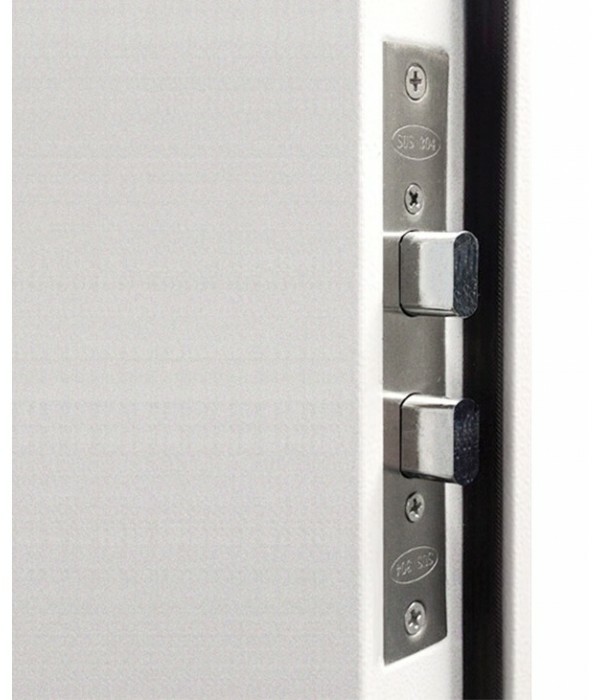 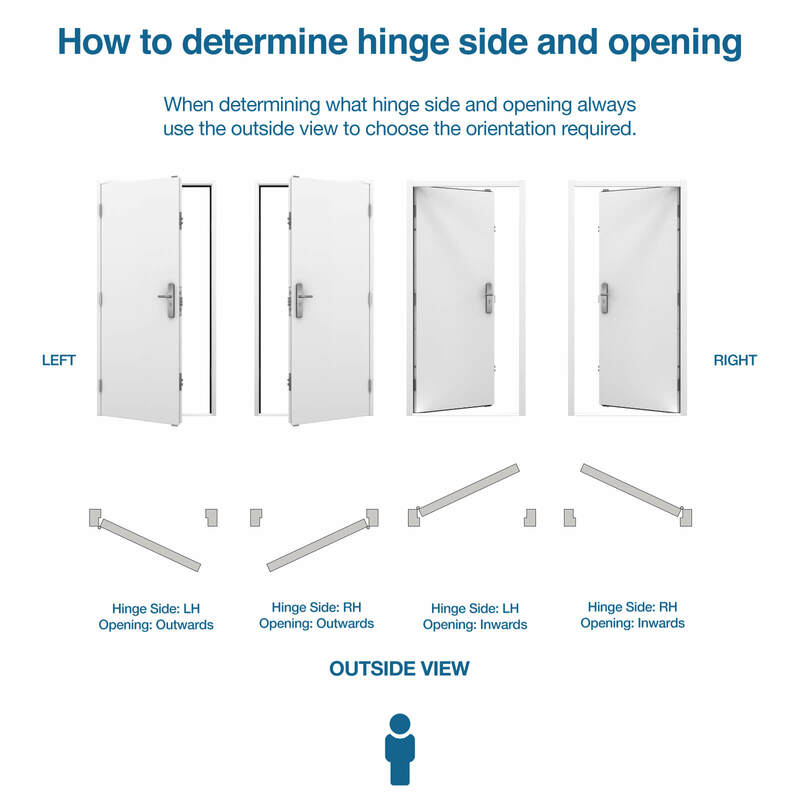 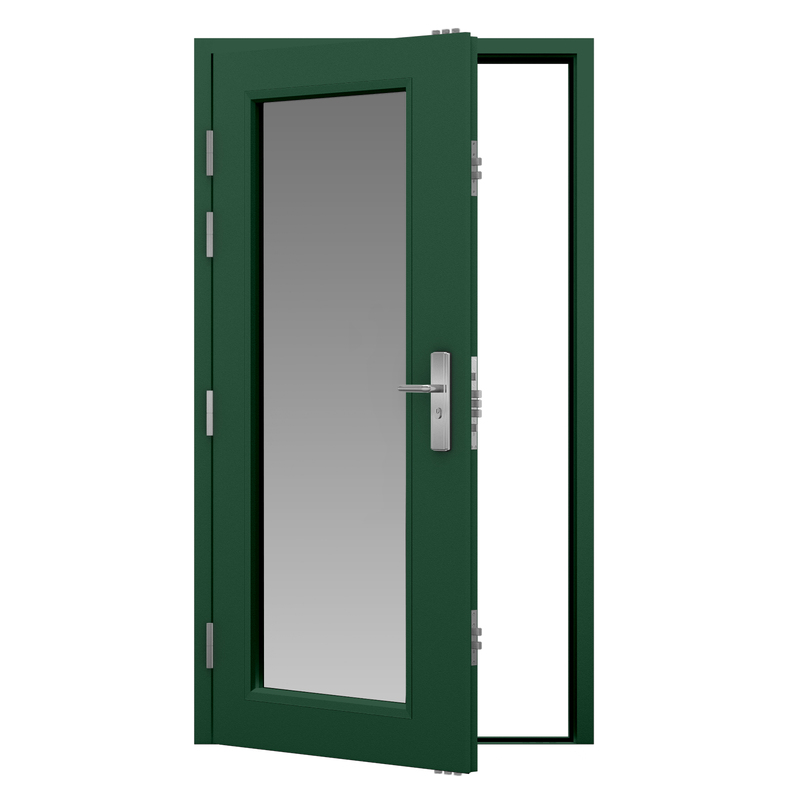 Also available as Glazed Steel Double Doors. 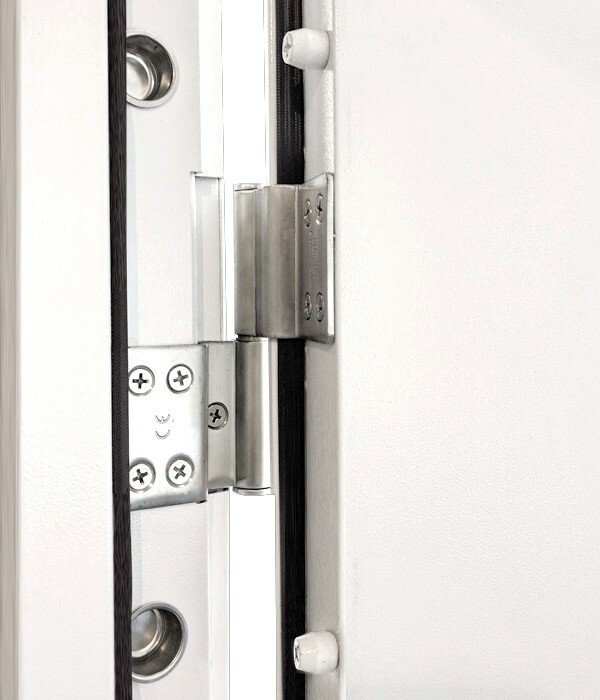 Although our glazed steel doors look great, they also feature 4 secure lift off hinges and feature our secure 19 point locking system as standard. 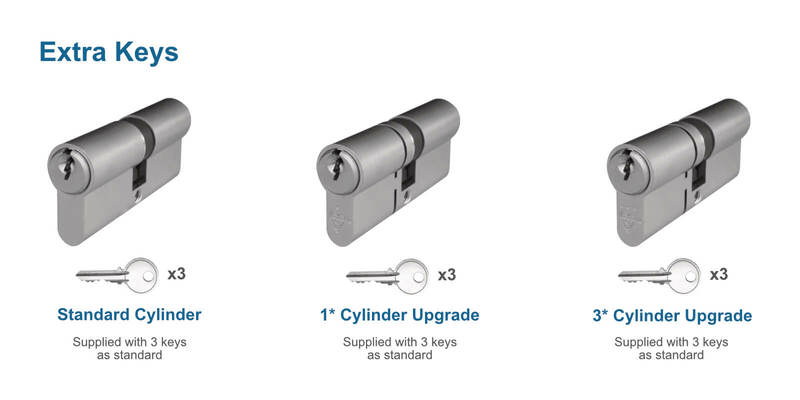 Proving you can have both style and safety. 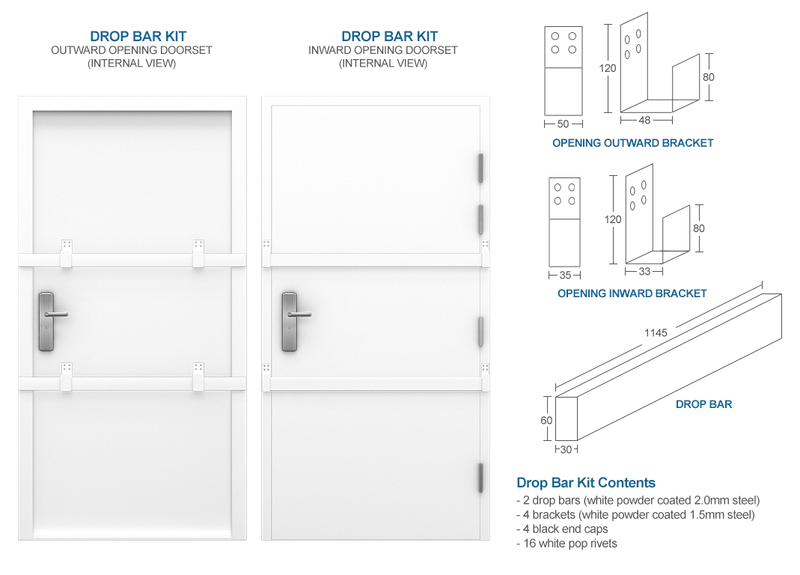 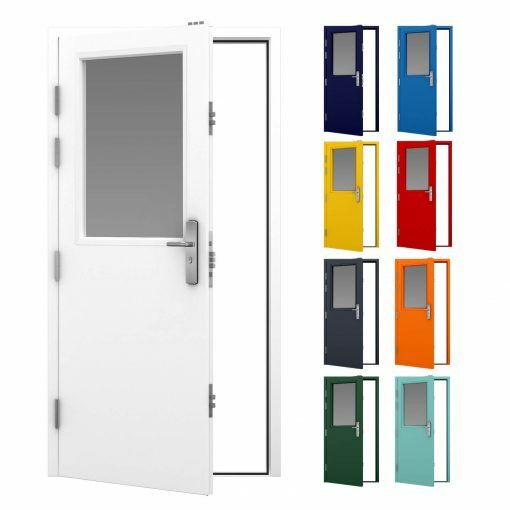 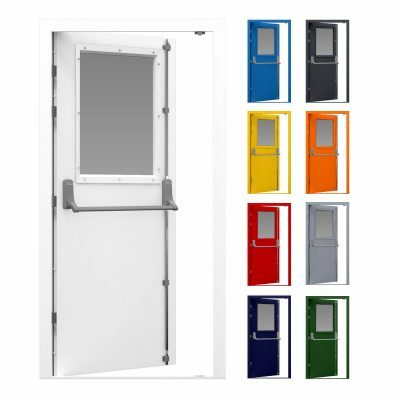 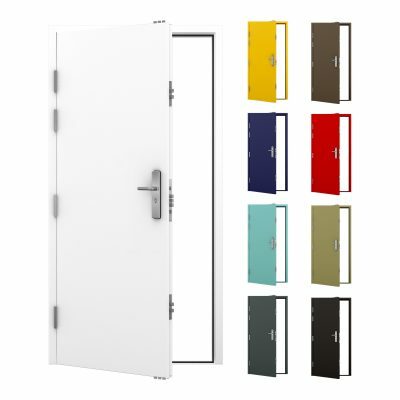 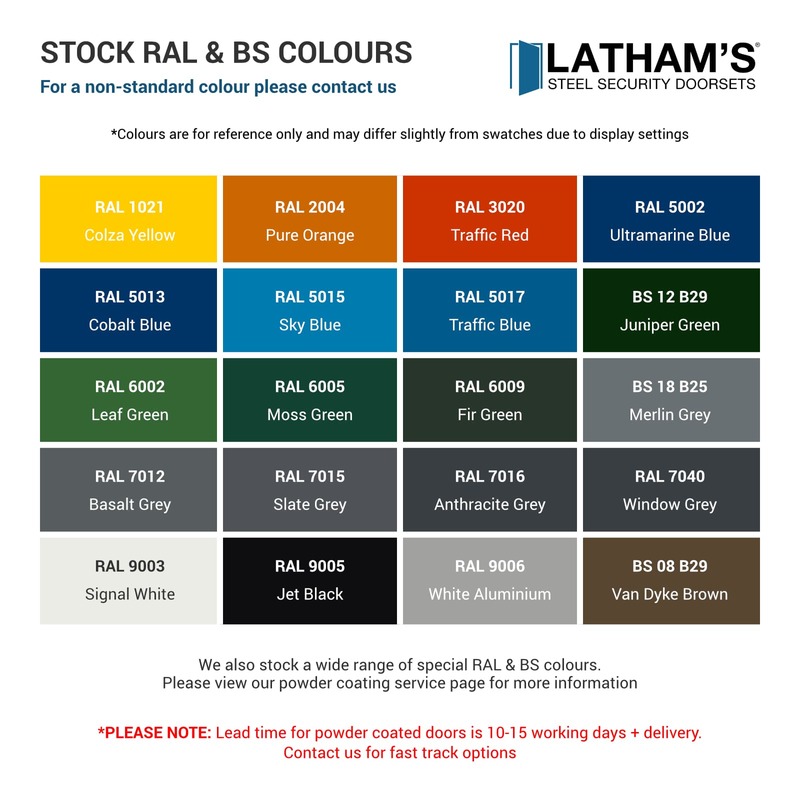 As with all Latham’s steel doors, this door and its panels come powder coated in white (RAL 9003), we also offer a powder coating service so you can match your door and frame to your surroundings. 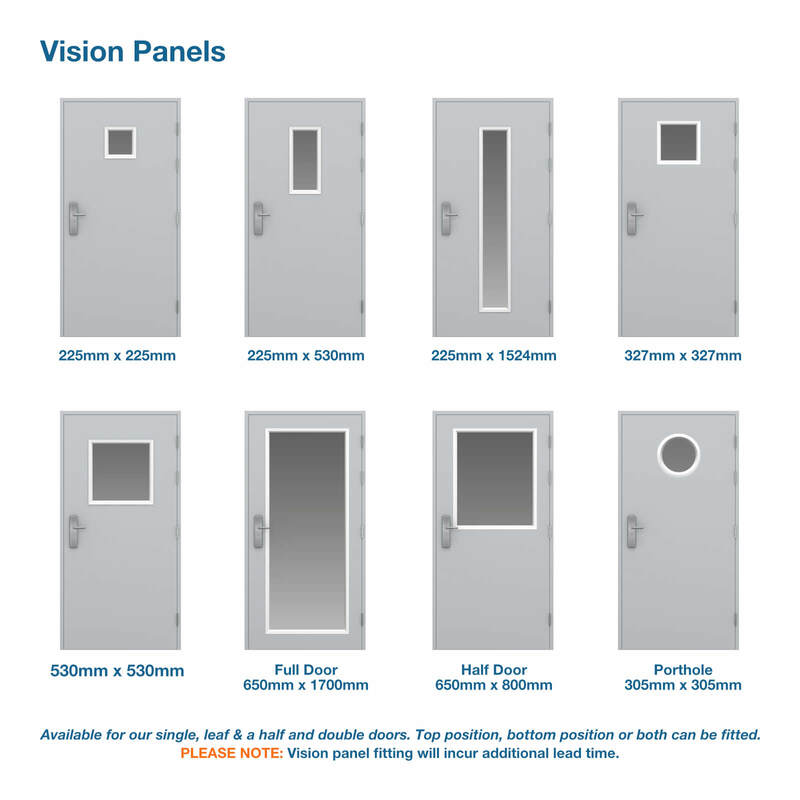 Why not add more glazed panels for a more unique design, the sizes of our glazed panels range from the smaller 225 x 225mm panel, all the way up to fully glazed. 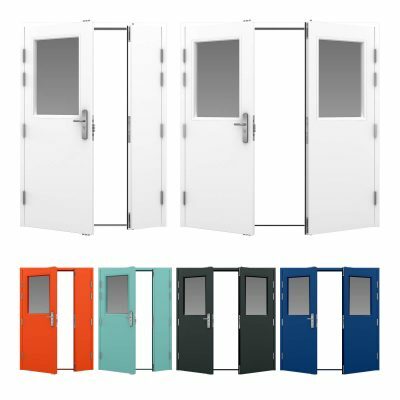 The strength and style of our glazed steel security doors can be used within a variety of different settings, however, popular uses include personnel doors, main office doors and shop entrances. 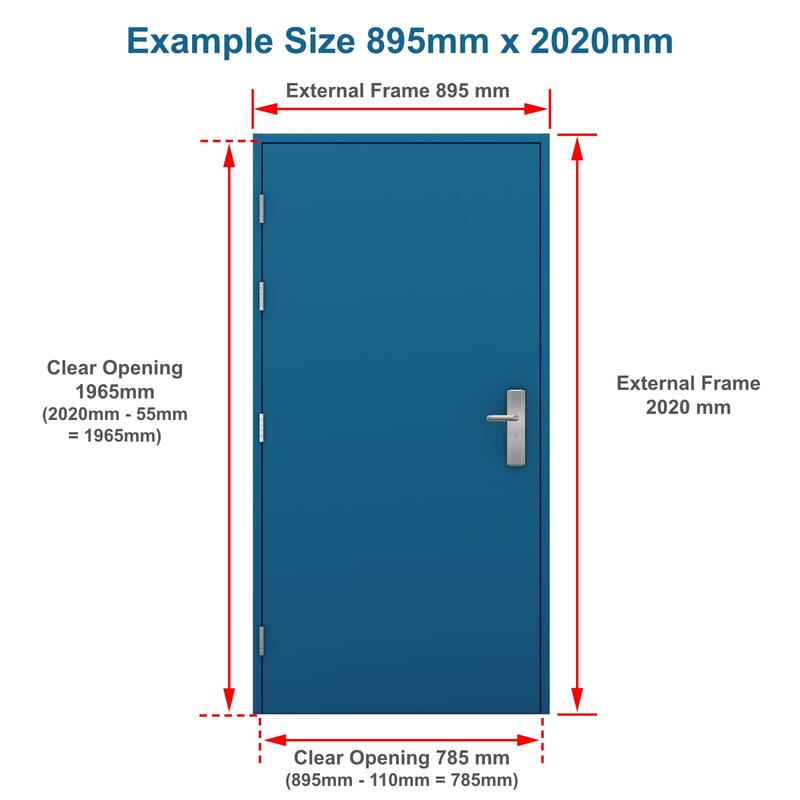 The glass used within our glazed steel security doors is anti-bandit security glass, this is fitted using an anti-tamper vision frame and are designed to let in as much light as possible.